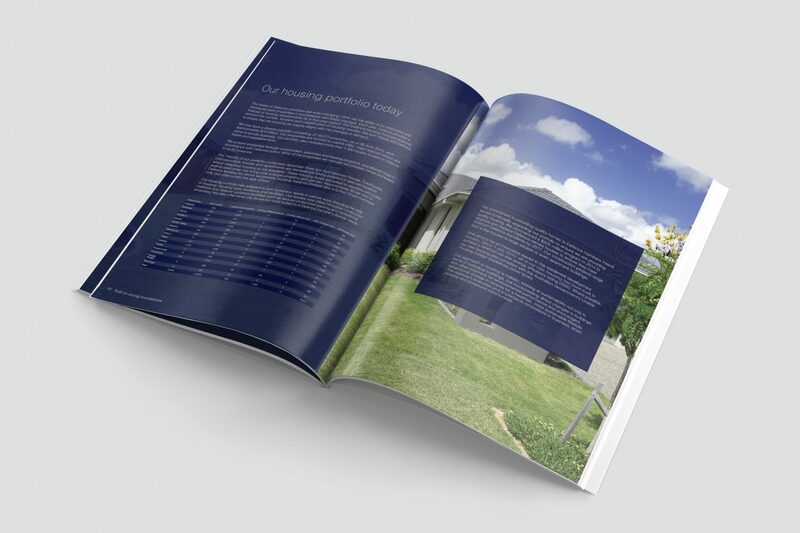 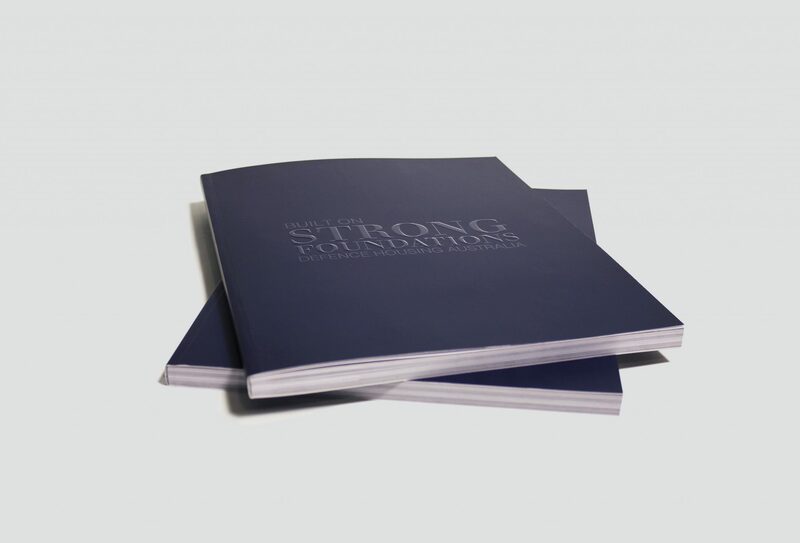 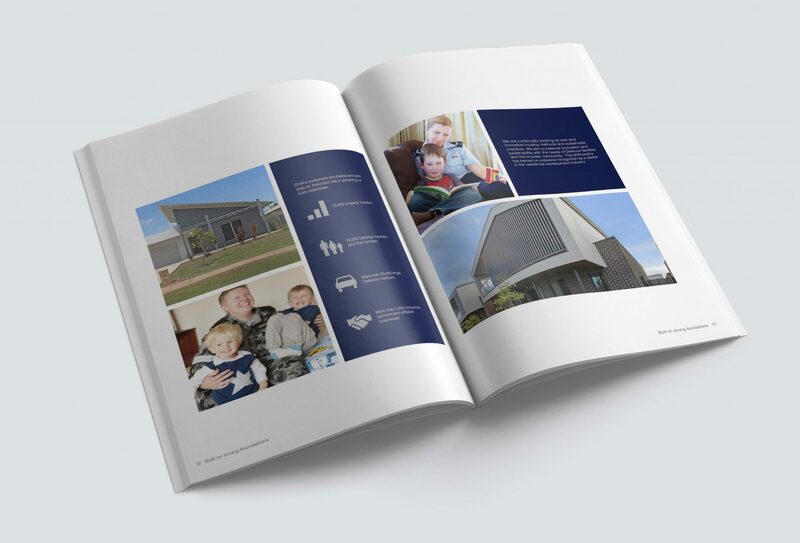 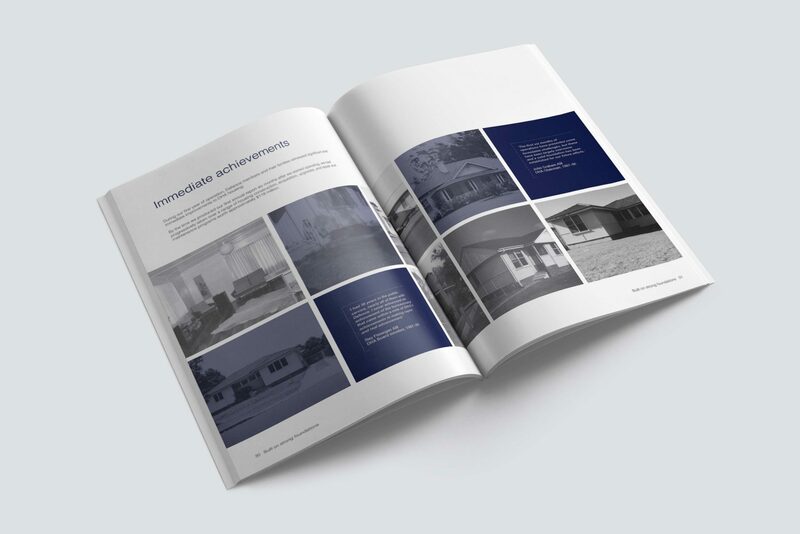 contentgroup created a 25-year commemorative publication for Defence Housing Australia. 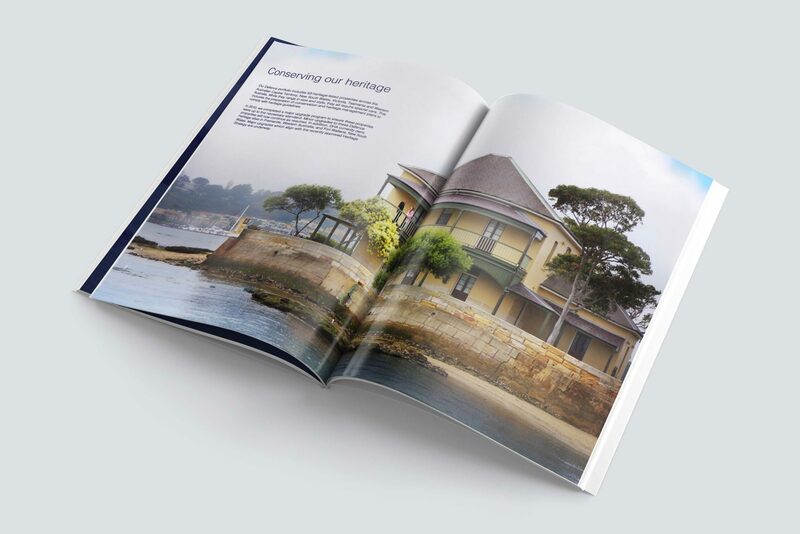 The book was 156 pages and was completely designed, written and curated in-house. 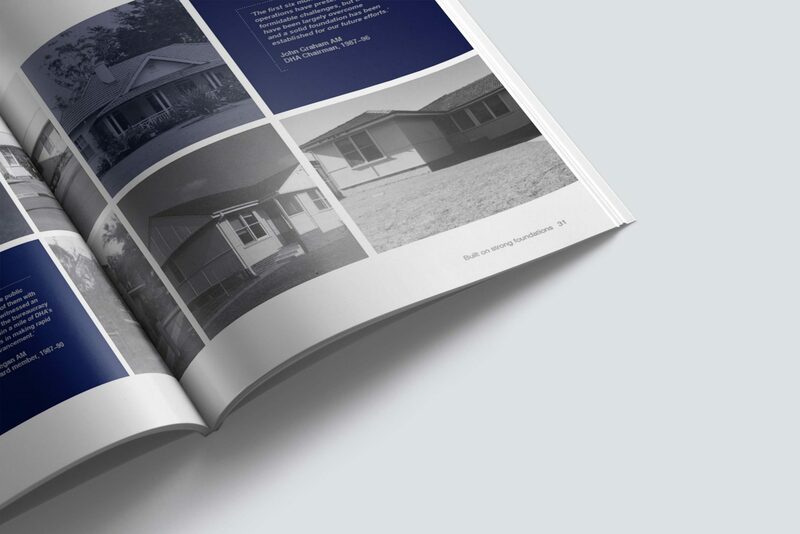 The book included a range of infographics.